Municipal Law, Zoning Appeals | Hanscom & Collins, P.A. 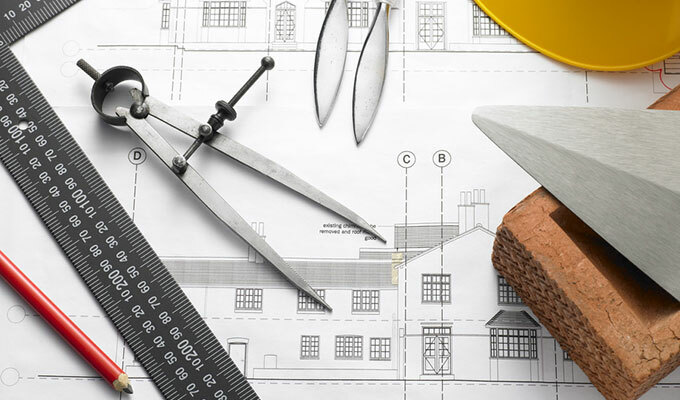 Whether you are looking to build a home, expand your home, operate a business or protect your community, Hanscom, Collins & Hall can assist you in local zoning law compliance, permitting and appeals. Having worked extensively throughout Knox County, including on mid coast Maine’s island communities, our attorneys can keep you apprised of your rights and advocate for you before local zoning and municipal boards.